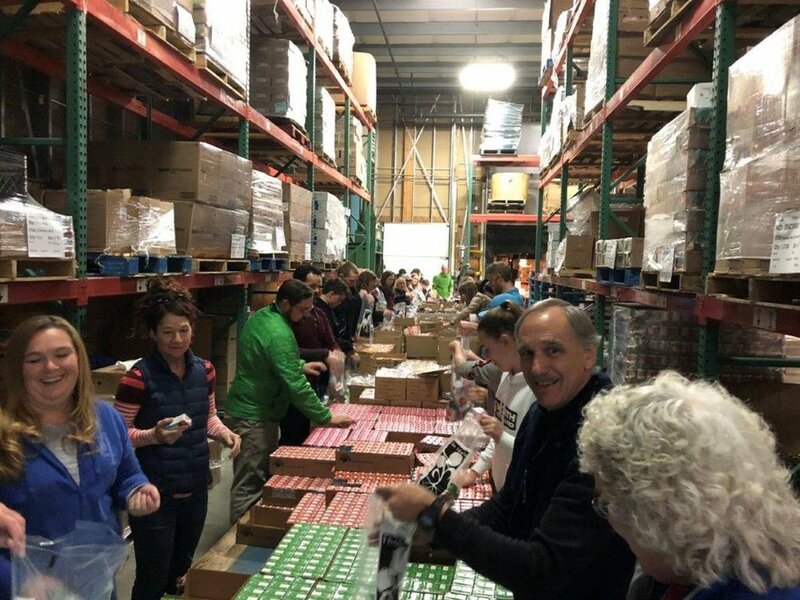 Idaho Foodbank 2018 — The Land Group, Inc. 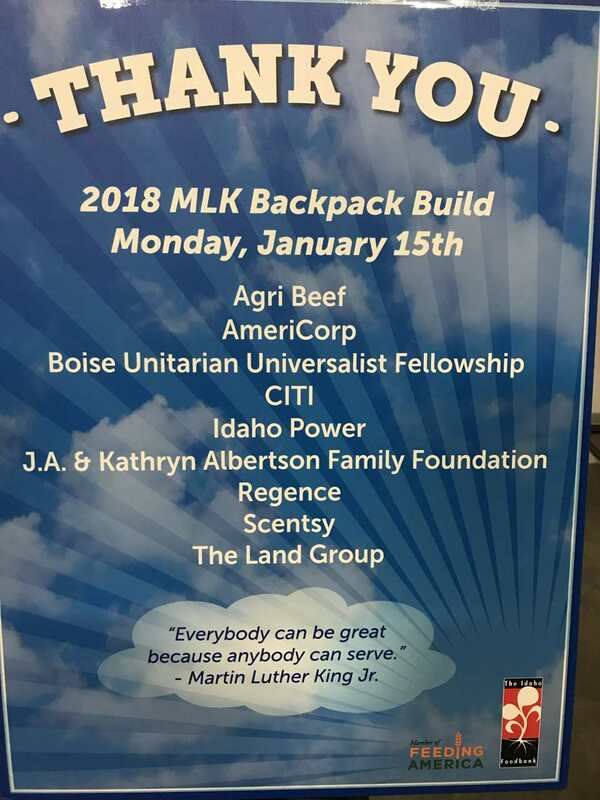 This Martin Luther King Jr. Day, TLG volunteers helped the Idaho Foodbank with their Backpack Build program. 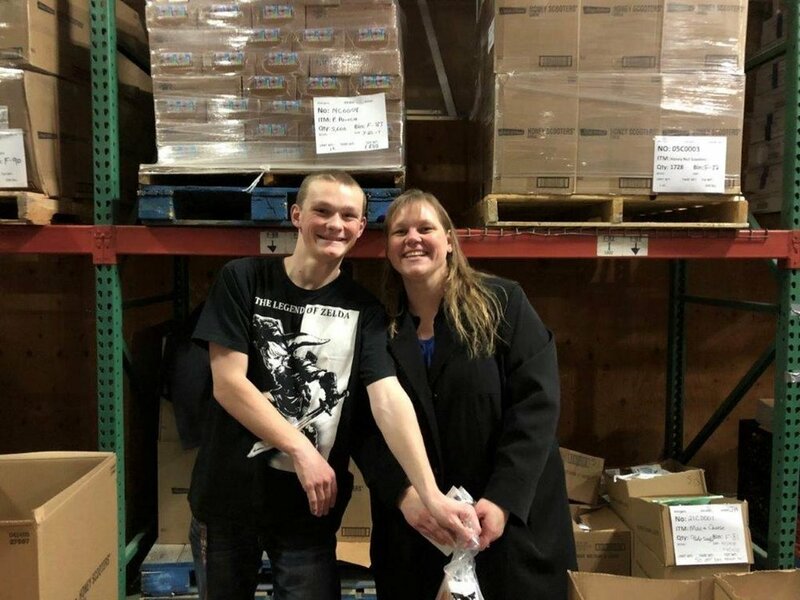 Through this program, children in need are able to receive nutritious meals and snacks on the weekends. 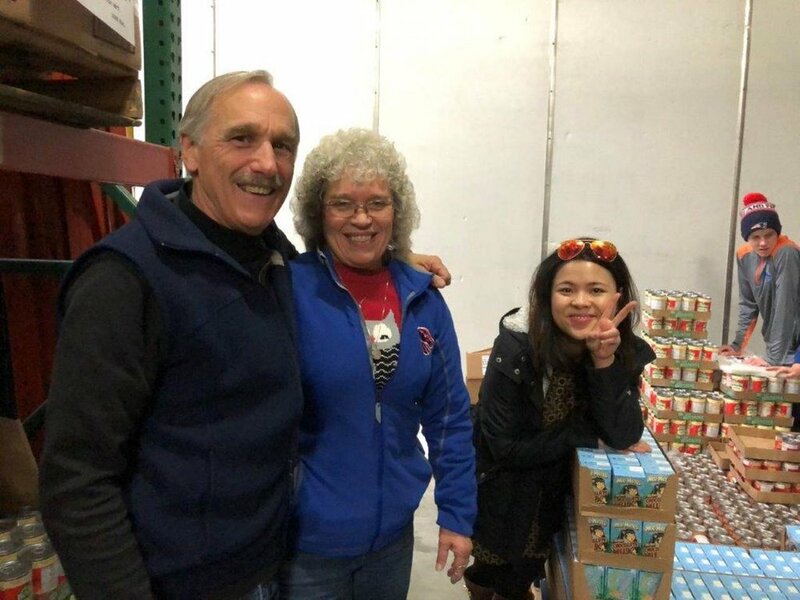 The volunteers’ efforts will help feed 1,685 school children. 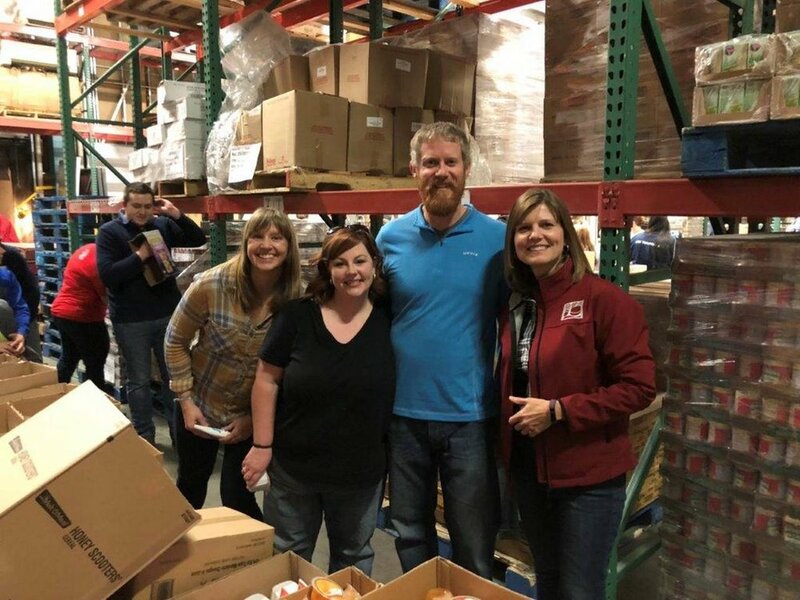 We are grateful to be able to give back to our community for such a wonderful cause!